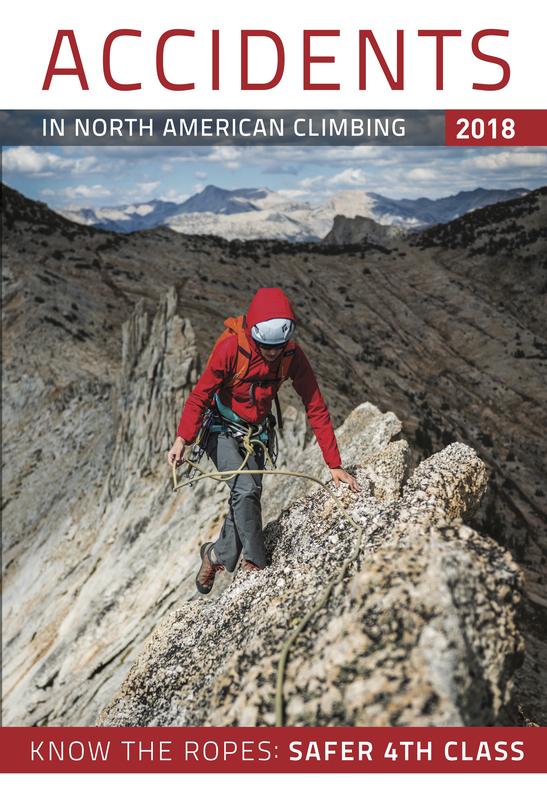 Published annually since 1948, Accidents in North American Climbing documents the year’s most significant and teachable climbing accidents. Each incident is analyzed to show what went wrong, in order to help climbers avoid similar problems in the future. Accidents is delivered free to American Alpine Club members each August. We welcome first-person reports about technical climbing accidents, as well as reports and analysis from rescuers, rangers, and other individuals familiar with the incidents. The person(s) involved may choose to remain anonymous. Our online Submission Form collects all the necessary information. Email the editors to ask questions about your report or to submit photos or diagrams. 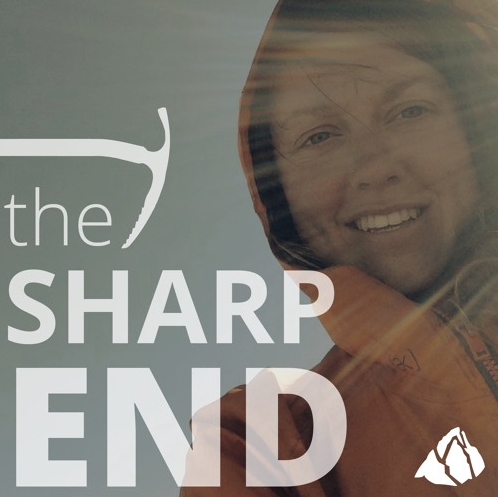 Check out the monthly Sharp End podcast, based on Accidents in North American Climbing and hosted by Ashley Saupe. Listen and subscribe at Soundcloud, iTunes, and Stitcher. Learn more about each episode and find out how to share your own story at the Sharp End webpage. The Sharp End is presented by Mammut, makers of cutting-edge alpine equipment since 1862. Additional support is provided by Suunto and Colorado Outward Bound School. Every article ever published in Accidents (more than 5,000 reports) is available for free on this website, thanks to the generosity of AAC members and donors. We need your help! Join the American Alpine Club. Donate today. Volunteers: Accidents depends on volunteer, proofreaders, regional correspondents, and online assistants. I want to help!